This is Austral’s Premium Rotary Range. This spinning rotary allows for your clothesline to be removed from the socket and placed away when not in use. With 2 sizes available, you will be sure to find one to suit your washing needs. Available in Woodland Grey, Classic Cream and Heritage Green. 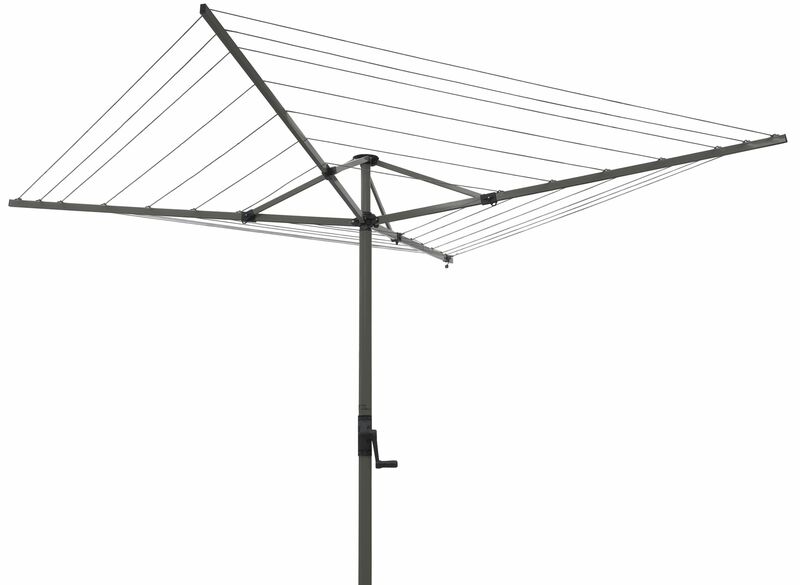 The Hills brand have 3 sizes of rotary clotheslines available for special order. Please contact our office on 02 4628 2383 for more details.